English (Traducir este texto en Español): The catamaran tour from Rethimnon makes a stop on this place, before the Lunch in Bali, Kriti. The catamaran tour from Rethimnon makes a stop on this place, before the Lunch in Bali, Kriti. 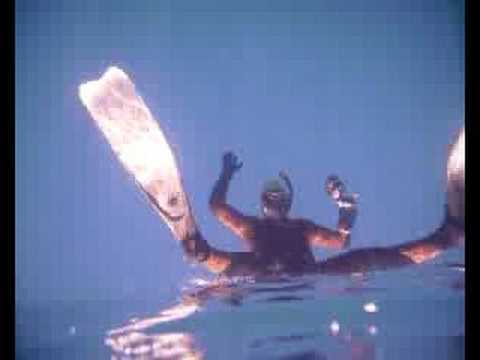 - Did it once freediving down to 15m, found it quite poor regarding sealife and seascape. Good visibility tough. Maybe need to be guided to see interesting parts.